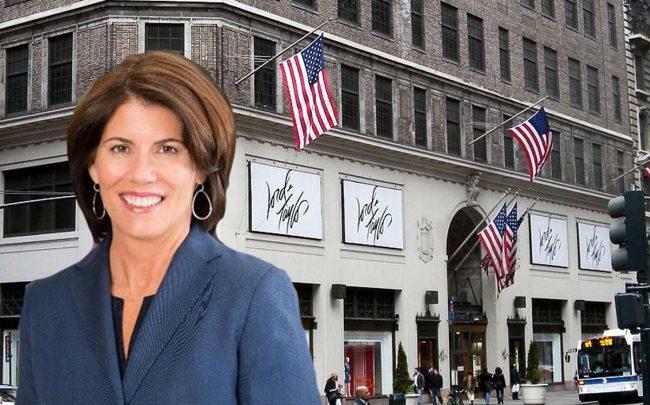 After 104 years, the Lord & Taylor flagship store at 424 Fifth Avenue is set to close its doors. Hudson’s Bay Company, which owns the retailer, said it will shutter the location along with nine other unspecified Lord & Taylor stores by the end of 2019. “Exiting this iconic space reflects Lord & Taylor’s increasing focus on its digital opportunity and HBC’s commitment to improving profitability,” Hudson’s Bay said in a press release announcing its first-quarter results Tuesday. The company sold 424 Fifth Avenue to an investment fund managed by WeWork and Rhone Group for $850 million last year, but initially said it will continue to operate a store in the building.